Looking for a good dentist in Chifley? There aren’t any dentists located in Chifley itself so your best bet is one of the 17 dentists located in Maroubra. We would like to introduce you to one below who we are confident will exceed all your expectations. Dr Jamie Workman is an excellent family dentist and he provides a full range of dental treatments; everything from tooth coloured fillings to dental crowns, bridges and wisdom teeth extractions. 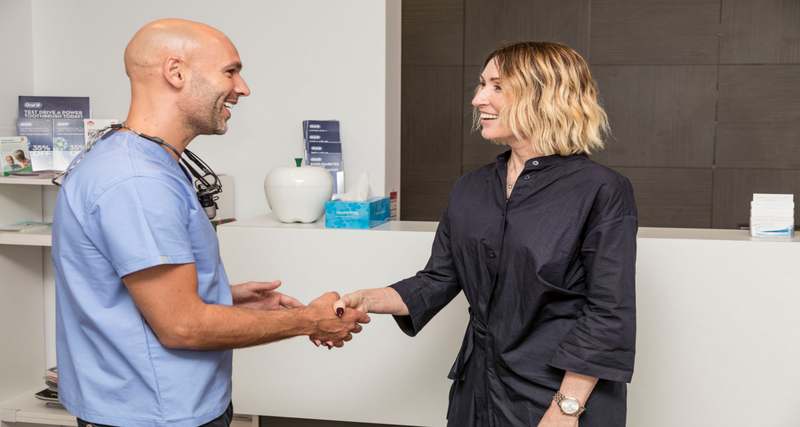 If you are considering professional teeth whitening in Chifley, it would be sensible to consider seeing Dr Workman given his experience in this area. He isn’t just a good general and children’s dentist, he also performs cosmetic dentistry with a focus on minimal treatments for maximum effectiveness. recently he has trained with the Australasian Academy of aesthetic dentistry and now provides facial cosmetic injectables (anti-wrinkle injections and dermal fillers) to improve the health and appearance of the skin and face. 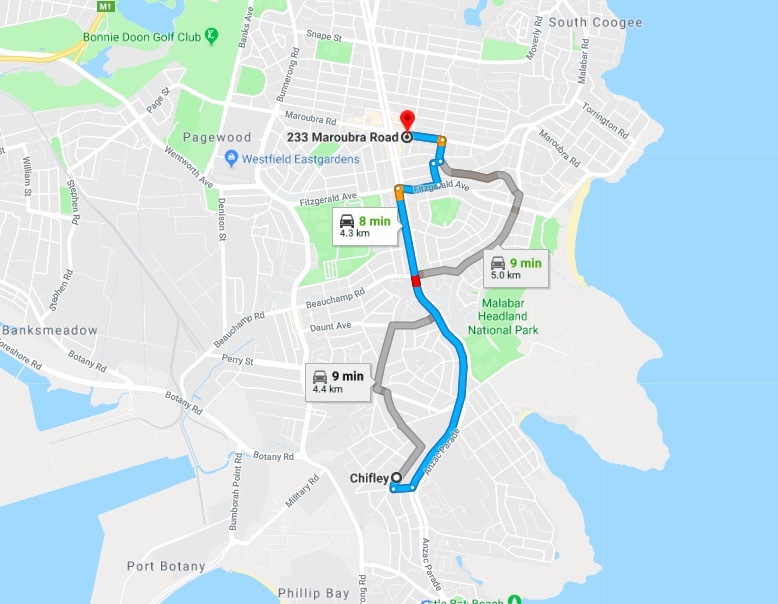 Chifley is a suburb in south-eastern Sydney, located 13 kilometres south of the Sydney CBD and is part of the City of Randwick council.